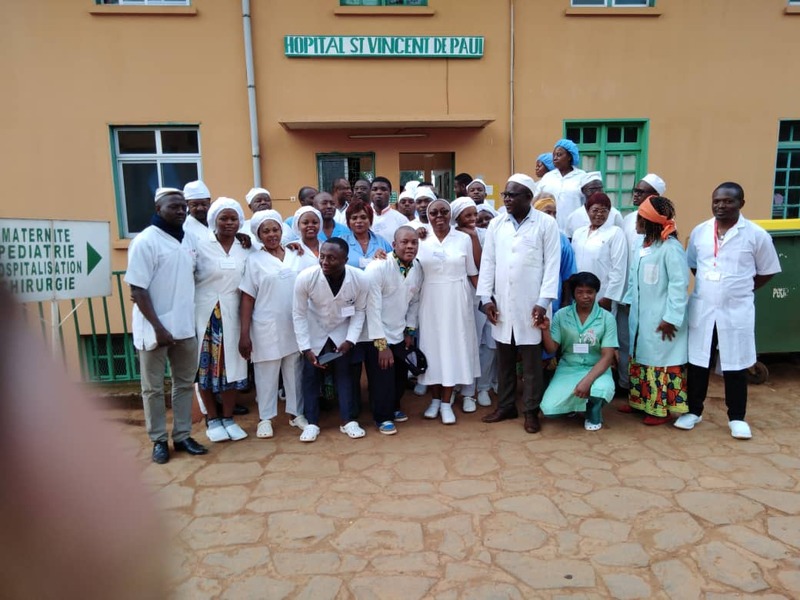 The Daughters of Charity St. Vincent de Paul Hospital in Dschang, Cameroon has 106 beds serving 7 departments including Maternity, Neonatology, Surgery, and the Anti-TB Department. The Hospital also provides testing through the newly installed Ultrasound and Radiology Department. All of these services are available to a population whose access to healthcare and medical resources is limited. Every year, the hospital cares for over 40,000 patients. Still, issues with lightning have caused considerable damage to the electrical panels and internet antenna. Recently, a lightning deflector was installed, but to resolve the problem with the fluctuating voltage the Sisters need a central stabilizer inverter. This machinery will regulate and modulate the voltage and reduce the load on the generators during significant voltage drops.